Zamil Steel Buildings Vietnam (ZSV) operates two manufacturing plants in Vietnam that produces Pre-Engineered Steel Buildings, Structural Steel and other building components. The Noi Bai manufacturing plant was built on an area of 24,000 m² and is located in Noi bai Industrial Zone, Quang Tien Village, Soc Son District; Hanoi, Vietnam, just five minutes from Noi Bai International Airport. The plant began operation in 1997, and currently has the production capability of 5,000 MT of steel buildings per month. With state-of-the-art machinery systems supplied and maintained by reputable manufacturers (Lincoln Electric, Bradbury, Haco, Koike and others) and the stock of 10,000 MT on-site, Noi Bai Factory can fabricate many jobs simultaneously. All members and components of our buildings are engineered, fabricated, and stored in-house until ready to be shipped to the respective destinations in Vietnam and Asia-Pacific region. To meet the growing demand for high quality steel building in the Asia-Pacific region, Zamil Steel has opened its second manufacturing plant in Dong Nai, Vietnam, just 1 hour driving from Ho Chi Minh City. The plant commenced production since 2008 and has the production capacity of 50,000 metric tons of steel buildings per annum; bringing the total production capacity of Zamil Steel Vietnam to 100,000 metric tons per annum. In addition to our state-of-the-art machinery, the Dong Nai plant was also equipped with a new structural-steel manufacturing line, giving it the capability to facilitate big-scale structural steel projects. Both plants in Vietnam form an integral part of the international network of Zamil Steel Company manufacturing facilities. 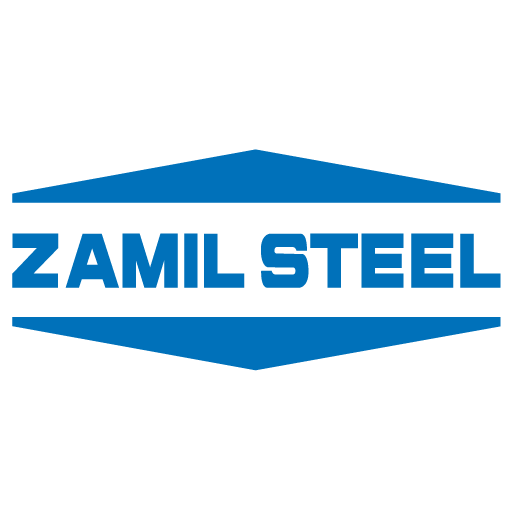 Besides Vietnam, Zamil Steel also has manufacturing facilities in Saudi Arabia, UAE, Egypt and India, making us one of the world’s largest manufacturers of steel buildings with a total of 8 state-of-the art manufacturing facilities world-wide. Raw materials, consumables, and buyout inventories are received as per defined standards of quality. All products are produced in accordance with approved procedures to meet required Quality Level. Finished products are stored and shipped in safe and sound condition. Zamil Steel Buildings Vietnam continuously strives to improve its products and process through statistical monitoring of the internal in-process non-conformances and customer complaints. A team of Inspectors closely watches every activity right from the review of shop drawings to the fabrication, welding, surface preparation, painting and shipping stages of the manufacturing and delivery process. The inspection procedures are well defined and documented in the Quality Plan, as per the recommendations of ISO 9001(2008). The inspection record is traceable for two years, or a longer period, if requested by the client in a special contract. Zamil Steel Buildings Vietnam is well equipped with facilities for in-house testing of steel for Hardness, Ultrasonic (UT), Magnetic Particle Testing (MPT), Liquid Penetrant Testing (PT). Mechanical, Chemical and X-ray tests are subcontracted to several locally present international testing agencies such as IBST, QUATEST 1&3, SGS, APAVE etc. Zamil Steel Buildings Vietnam QC, UT, MT and PT Inspectors are qualified and trained as per the American Society for Non-Destructive Test Level II, III requirements. All the welders at Zamil Steel Buildings Vietnam are qualified to perform as per the approved welding procedures with reference to American Welding Society code AWS D1.1 (2008). The QC Department also performs periodic quality audits, in line with ISO 9001 requirements.